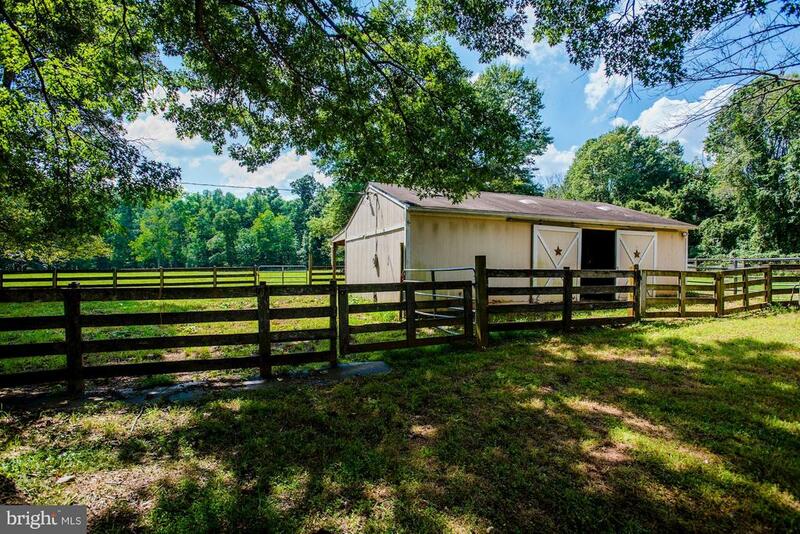 3 stall barn, large aisle and walk out. 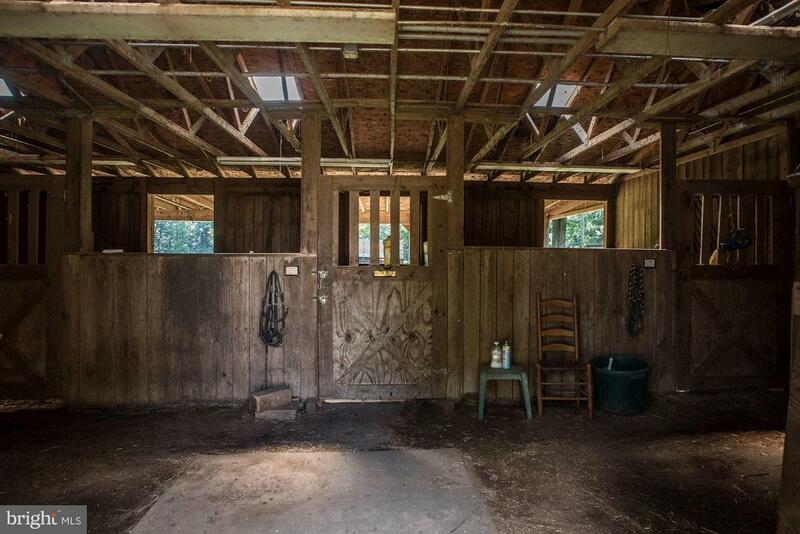 Board fenced, run in sheds, hay shed, jump shed. 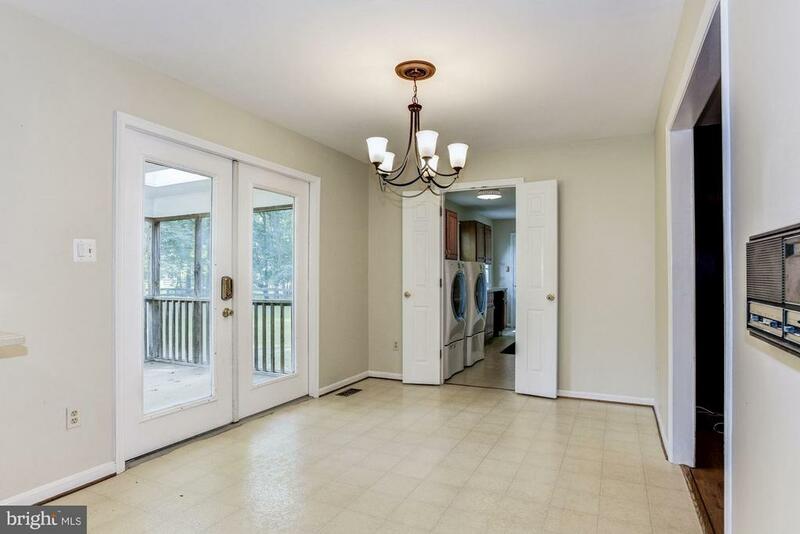 Front porch recessed lights and ceiling fans. 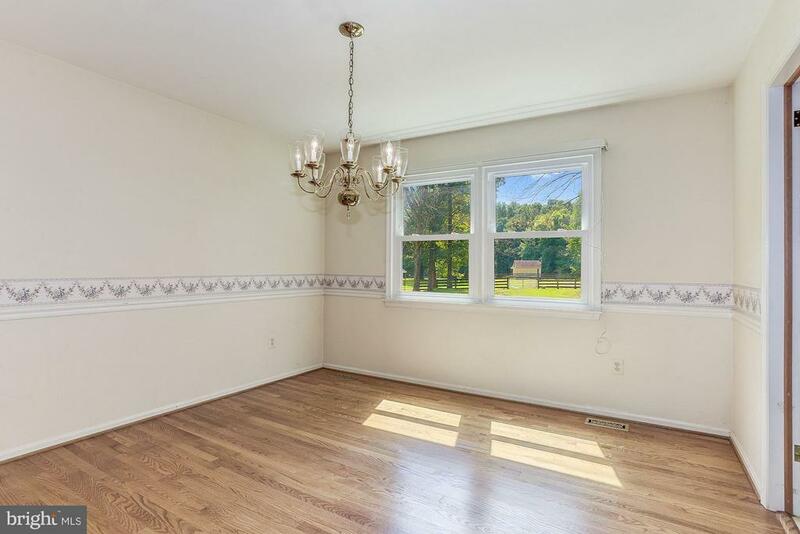 Dining Room with great view of property. 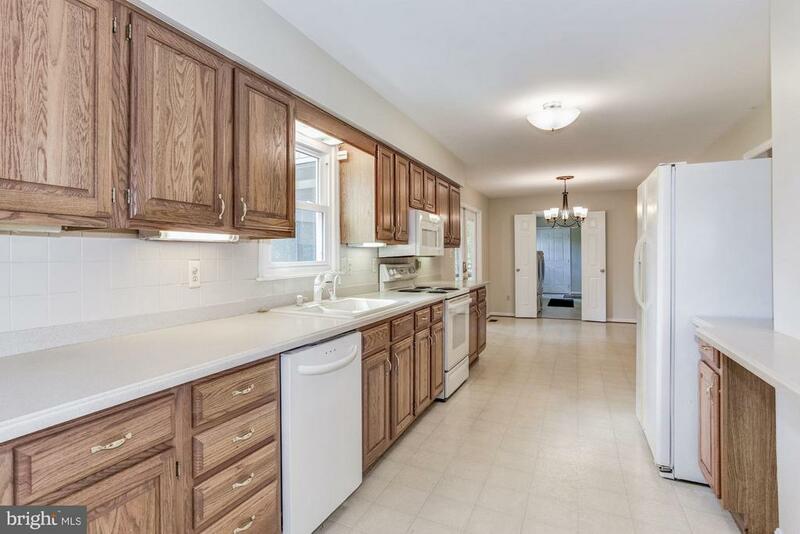 Kitchen sitting area with walkout to sunroom. 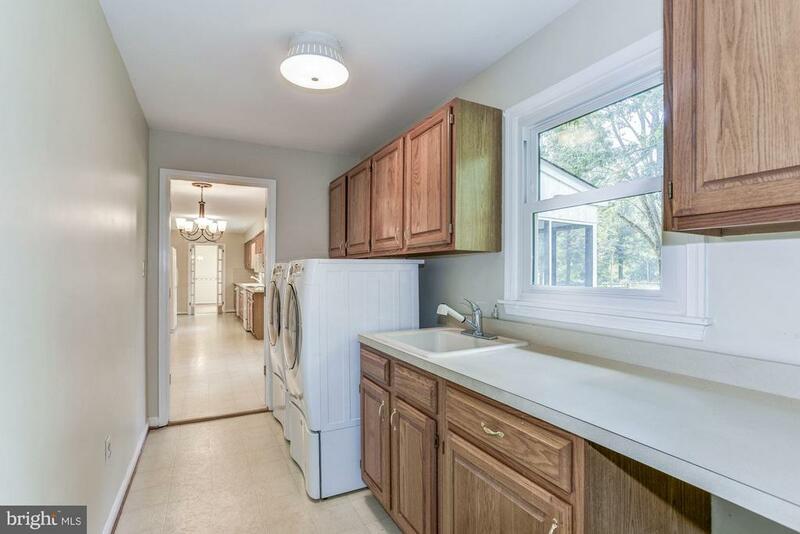 Laundry room/Mud room with sink. 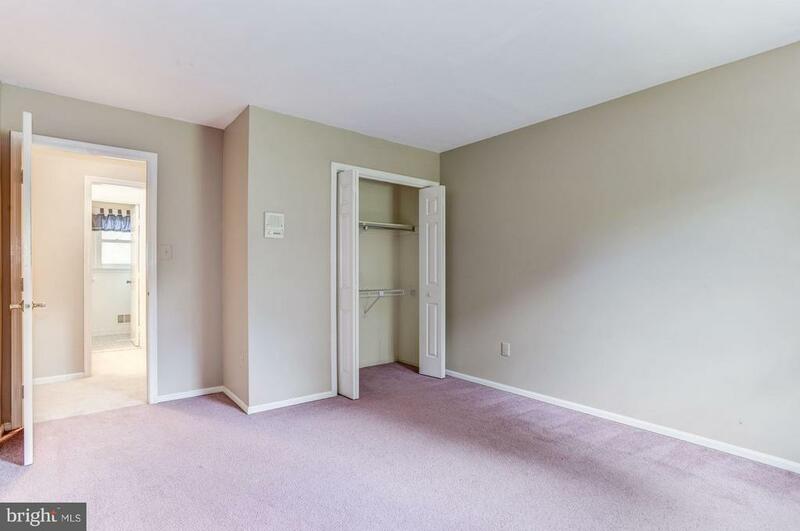 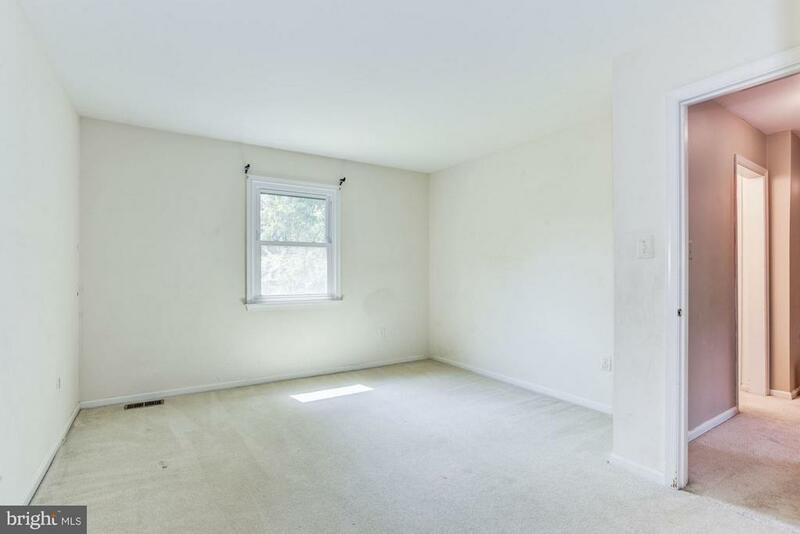 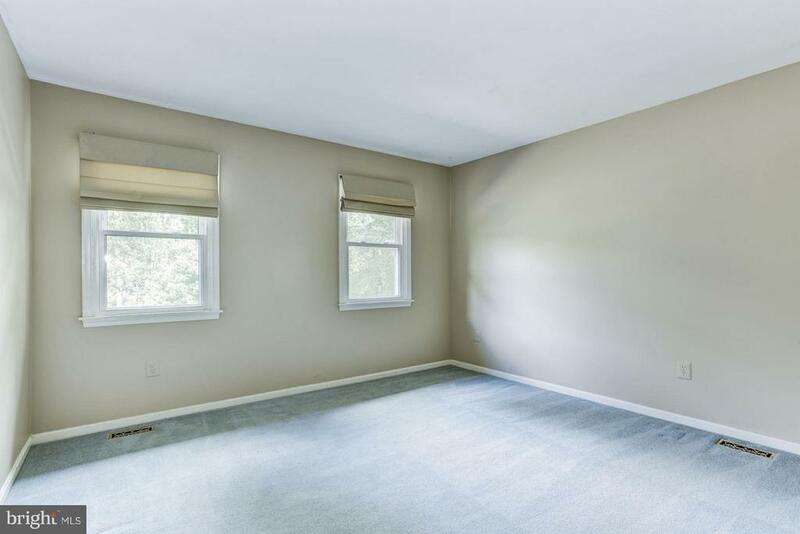 Beautiful and spacious master bedroom. 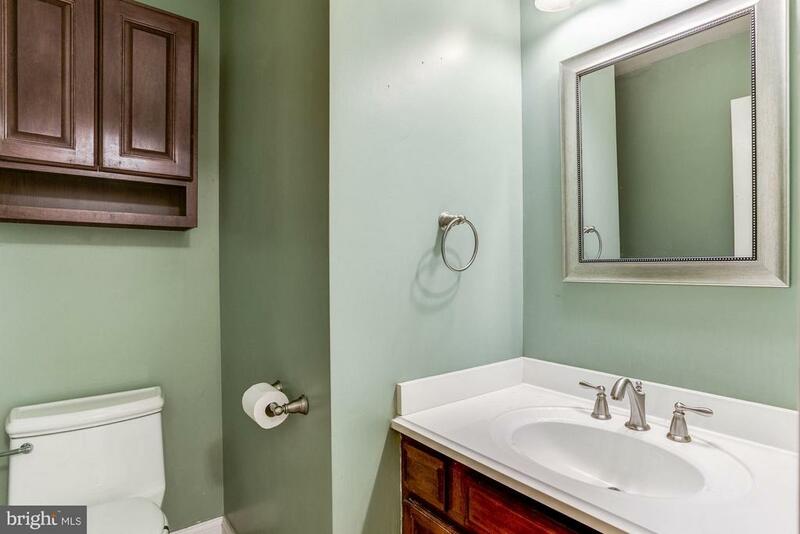 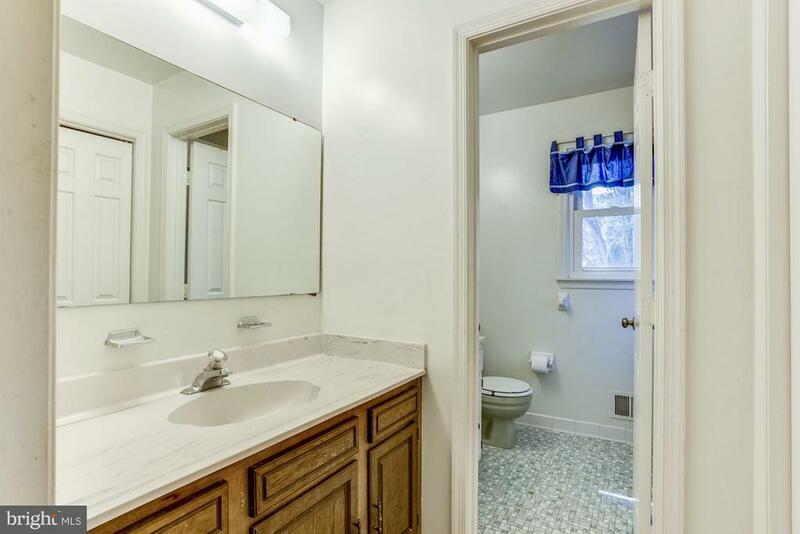 Large vanities, separate shower and jacuzzi tub. 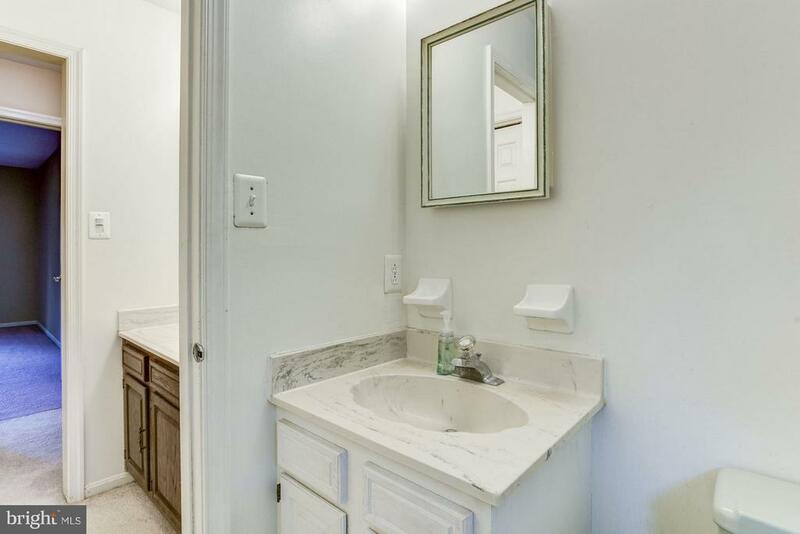 Second bathroom and dressing area. 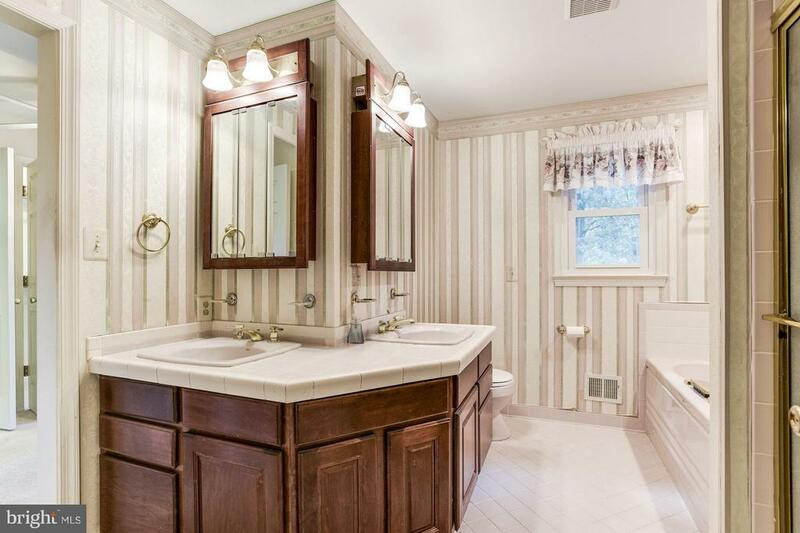 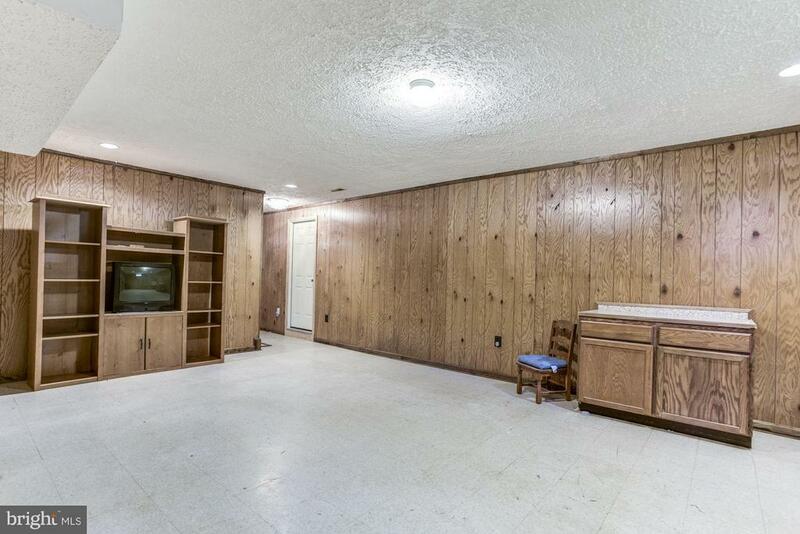 Recreation, wet bar, powder room in lower level. 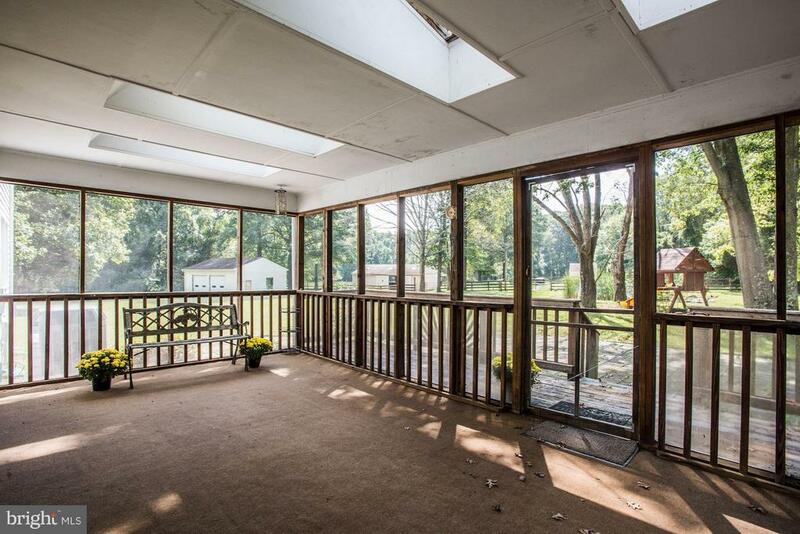 Back sun porch over looking pond and fields. 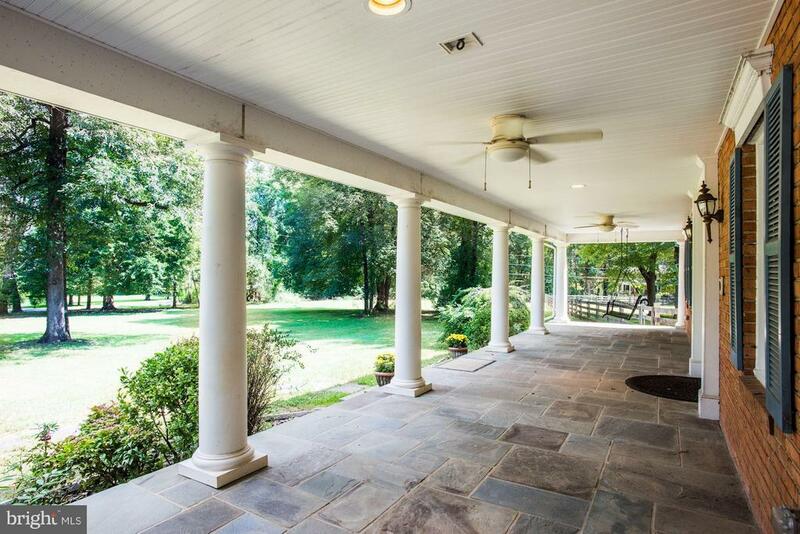 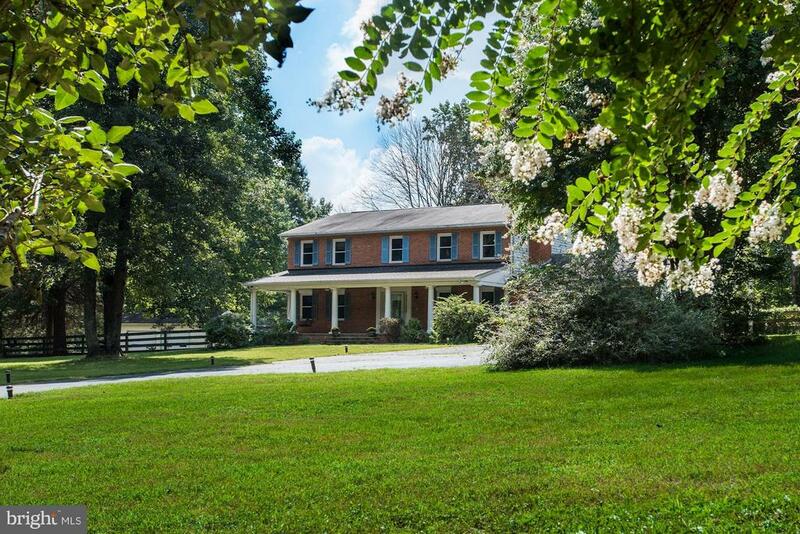 Beautiful farmette 14 miles from Middleburg. 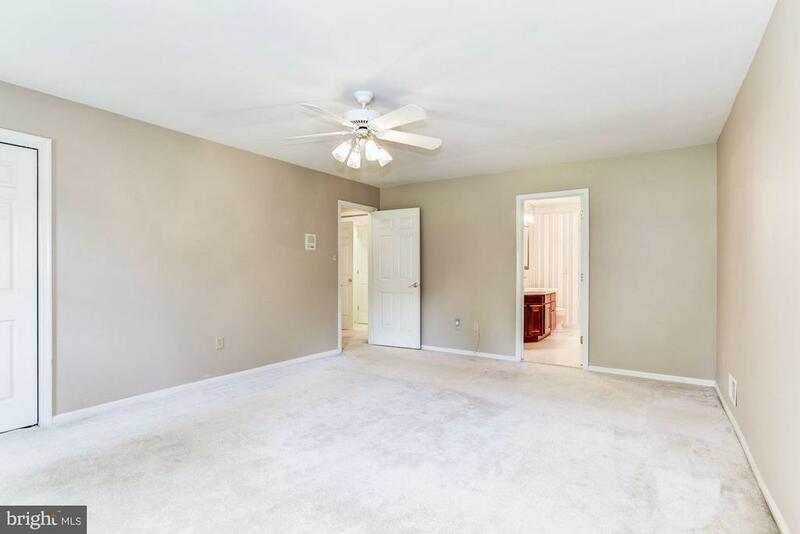 Walking Distance to the Dominion Valley Country Club and minutes to 66 and 15 make this a commuters dream. 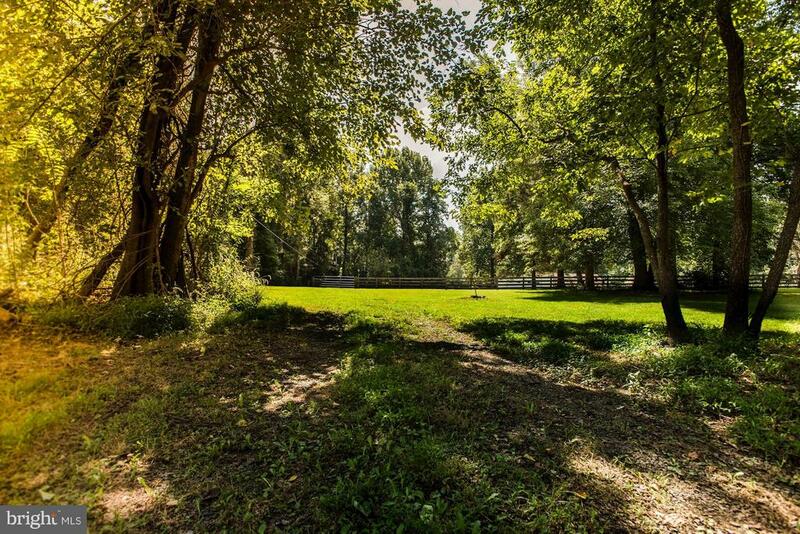 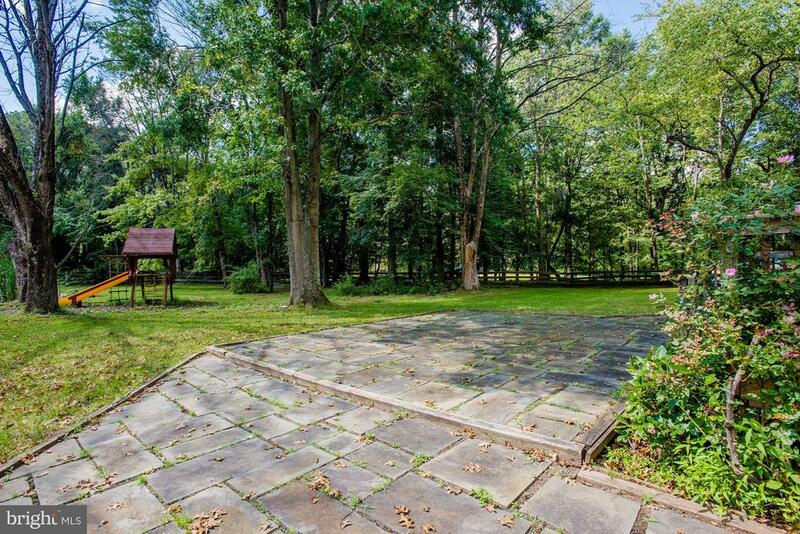 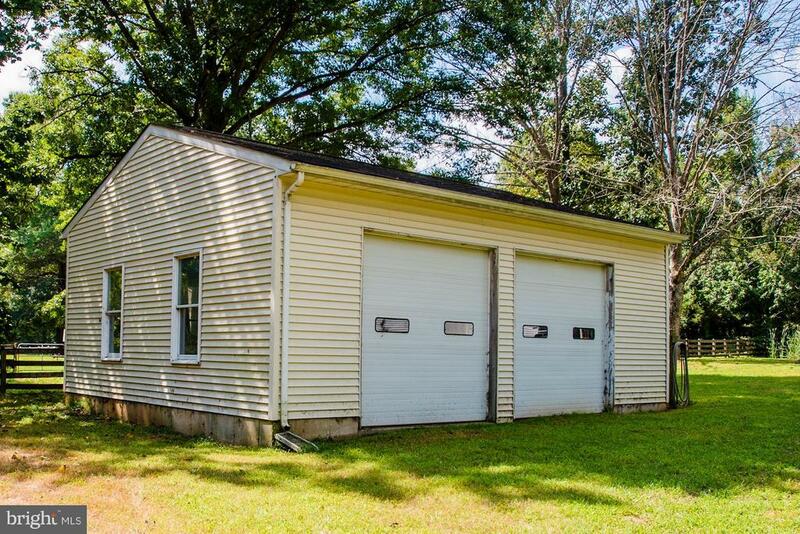 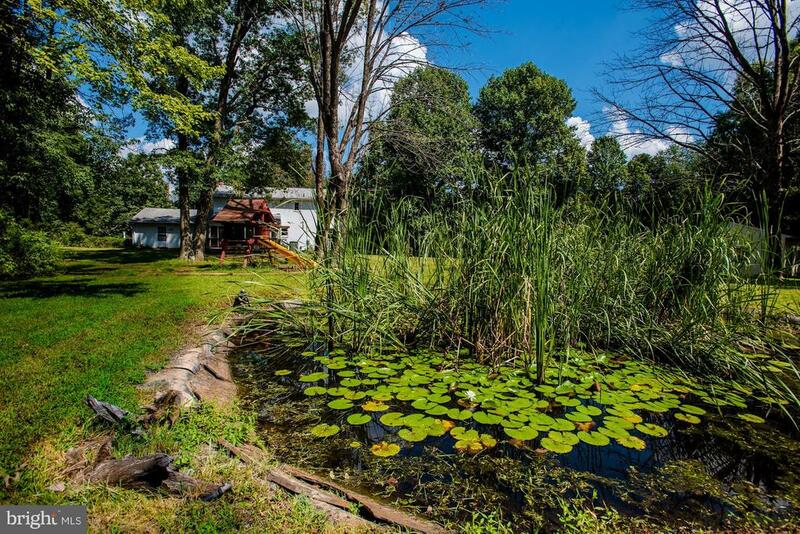 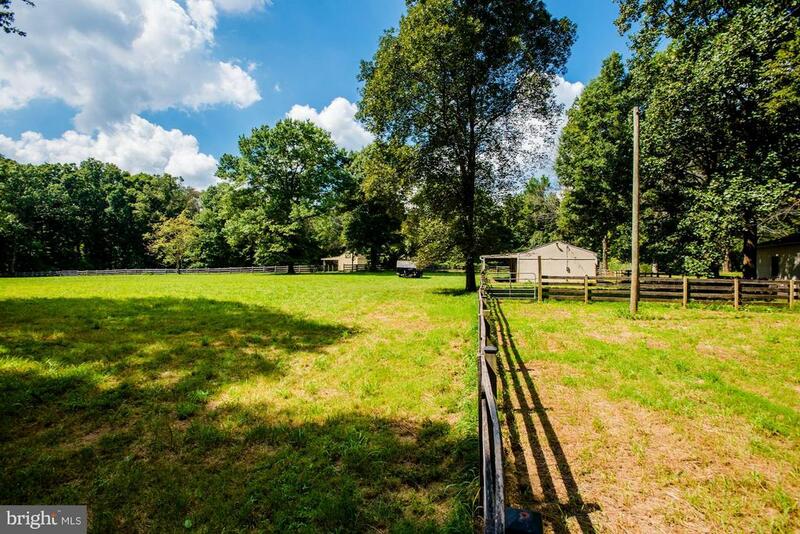 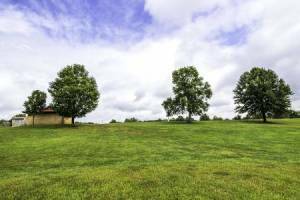 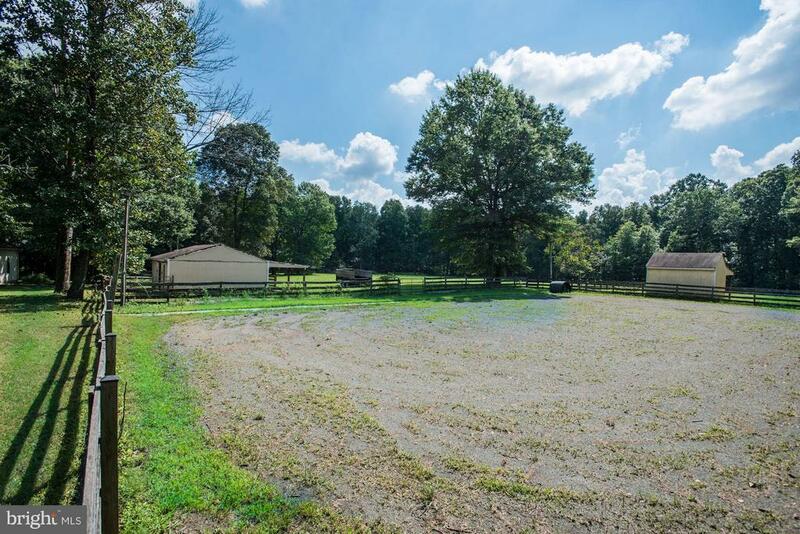 Private yet convenient, with two driveways, Koi pond, 3 stall barn, board fencing, run in sheds, outdoor lighted arena, mature trees, attached and detached garages. 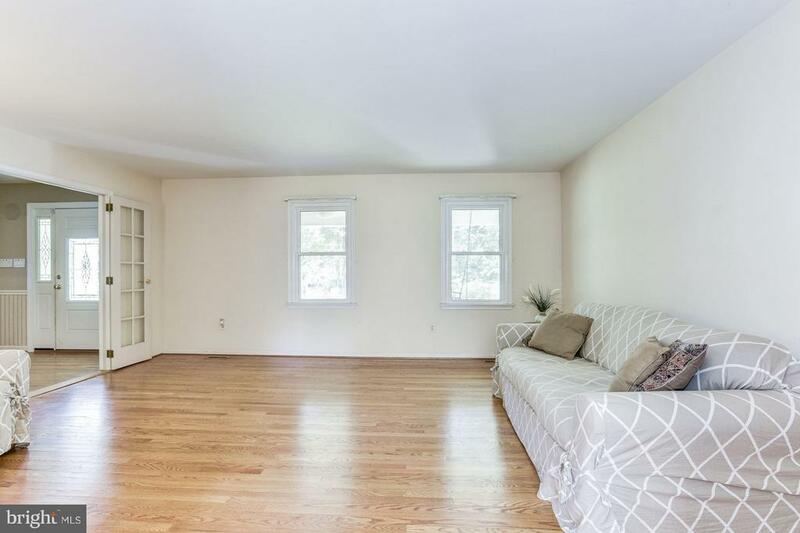 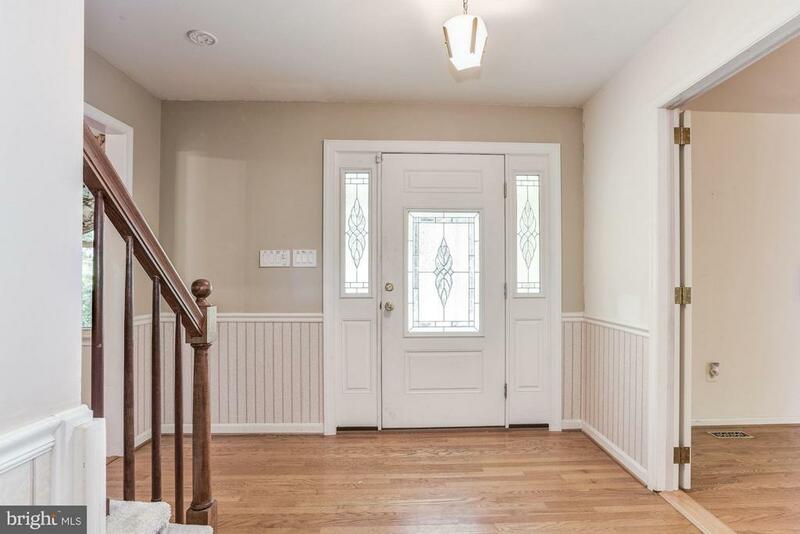 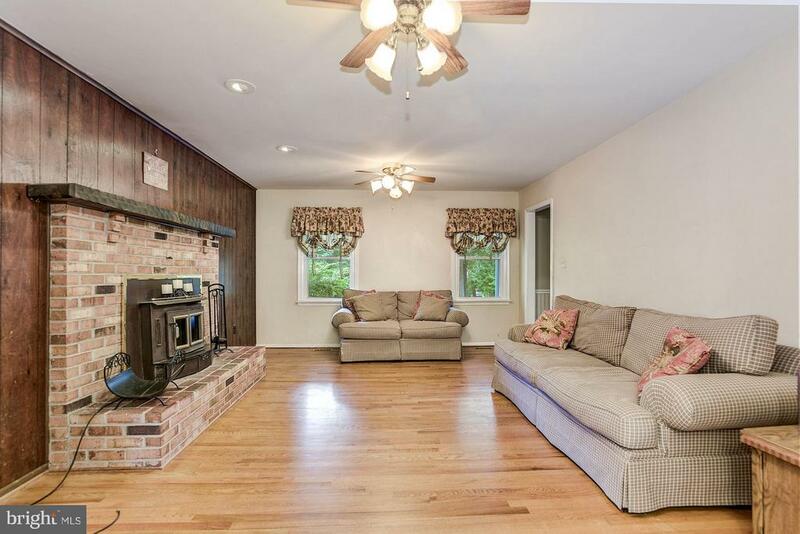 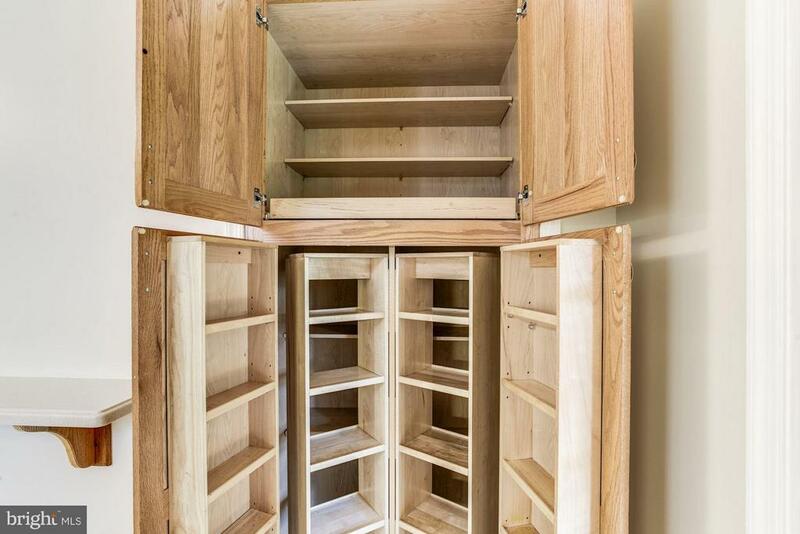 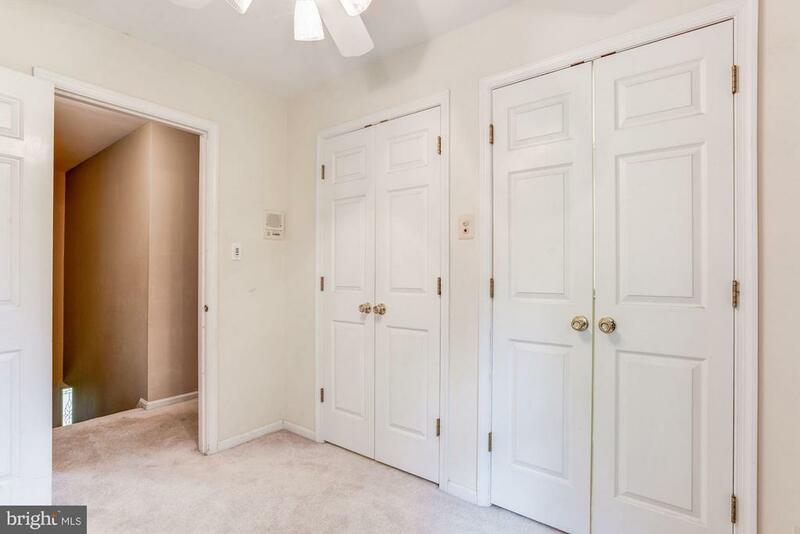 The home has beautiful hardwood floors, large rooms and spacious floor plan.